Newborn baby can sleep and eighteen hours continuously, but contrary to popular opinion, their dream is not passive, point up the researchers from the University of Connecticut. They constantly receive information from the outside world and learn even from the first days of life, say researchers. Their assertion proved in an extremely simple way. The study was designed to release a certain tone, and then immediately let the gentle breath of wind on the baby’s eyelids. After 20 minutes of testing, 24 of the 26 babies that were involved in the experiment, have been linked with a touch tone, pointing to stronger squeezing the eyelids. After a while bubbled just tone, but babies are still clenched eyelids expecting airflow. Babies are filmed with a video camera, a small electrodes recorded their bioelectrical activity. The results showed that certain brain waves change during testing reflective process of memorizing and learning. 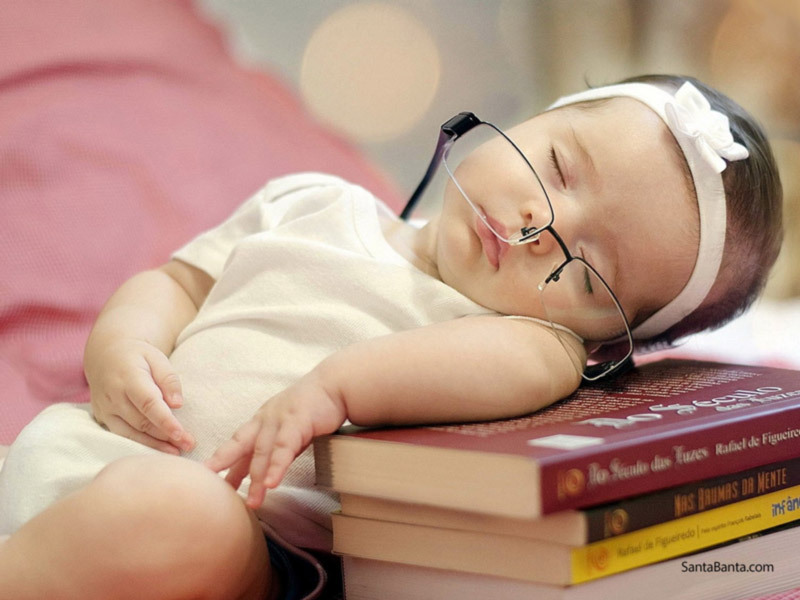 Scientists were genuinely surprised by the fact that babies learn while those sleep. Previous: Is it risky to drink water from the heated plastic bottles?